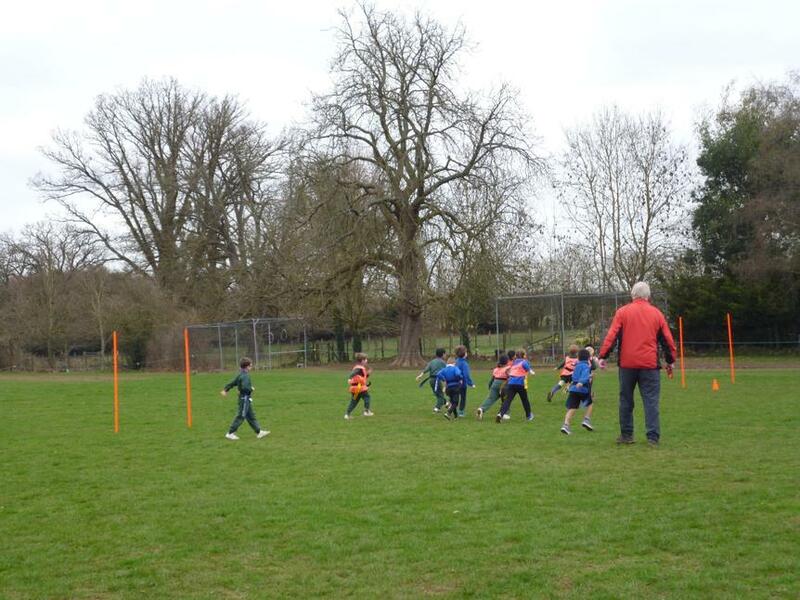 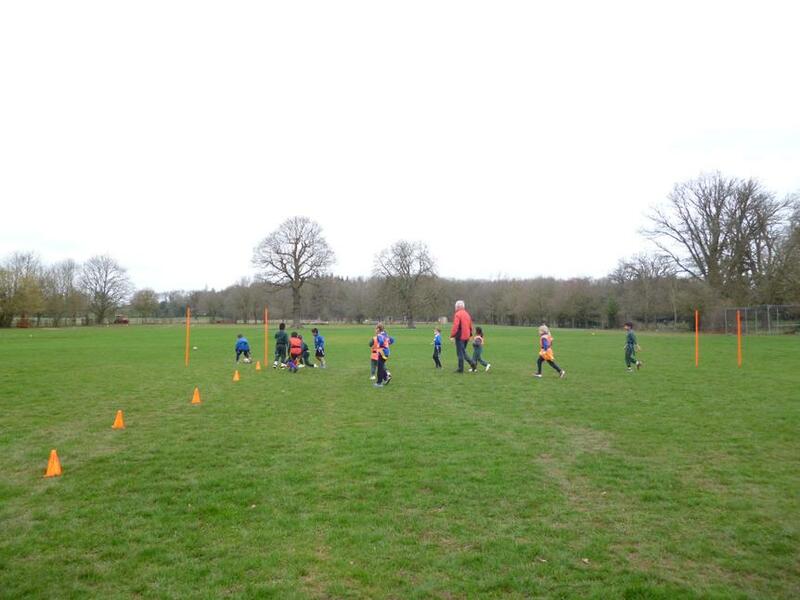 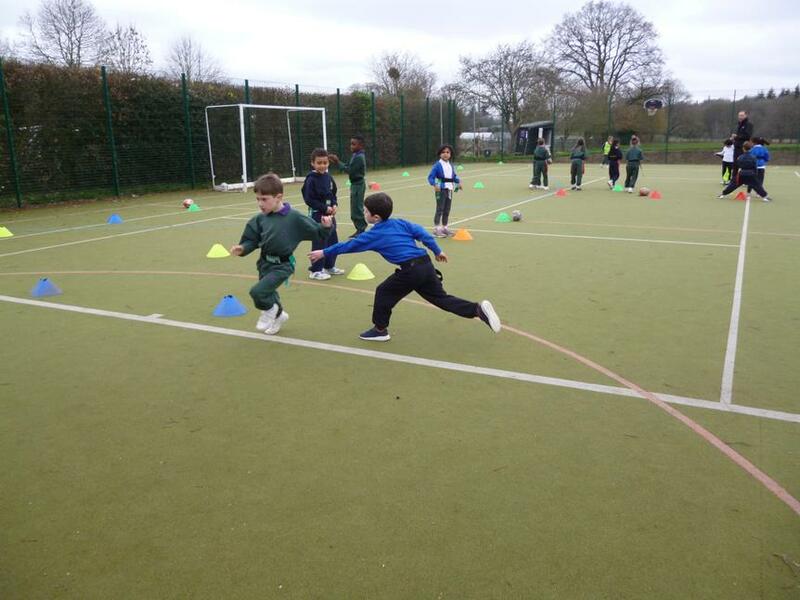 On Thursday 21st March, 24 Year 2 pupils from Cassiobury Infant & Nursery School, were selected to play in a Tag Rugby Festival against children from York House Prep School. 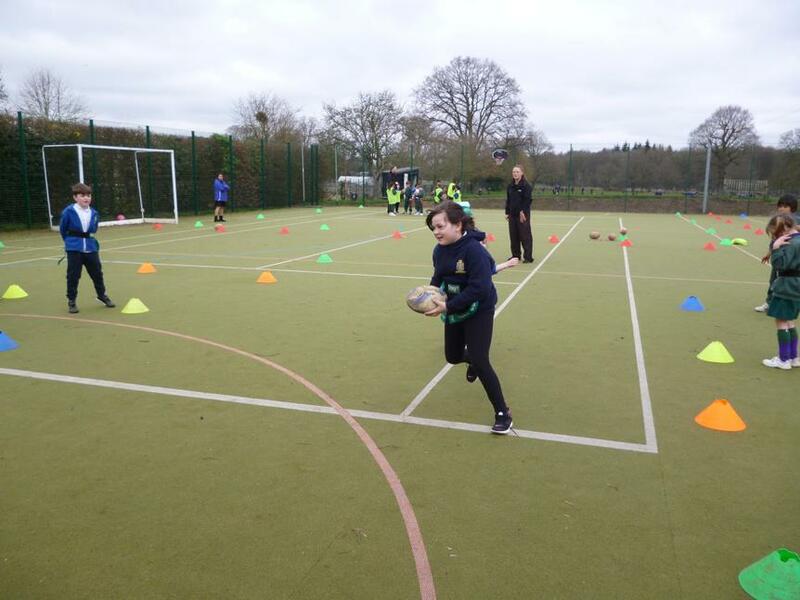 In the weeks leading up to the festival our Coach Angie gave extra Tag Rugby coaching sessions to the children who had been chosen to compete. 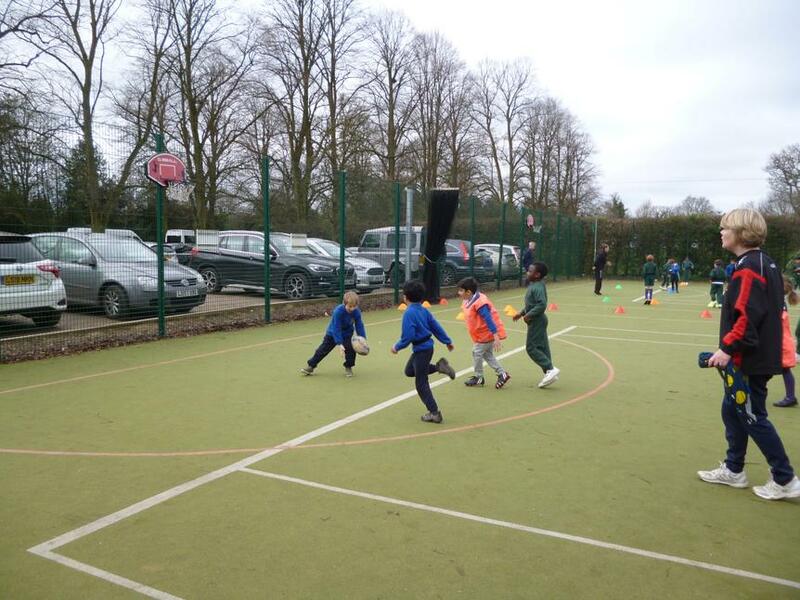 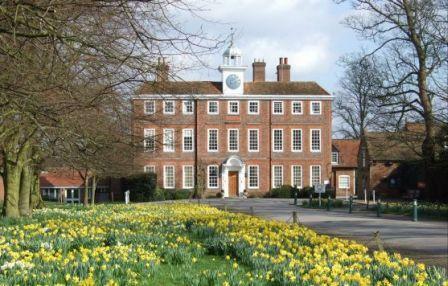 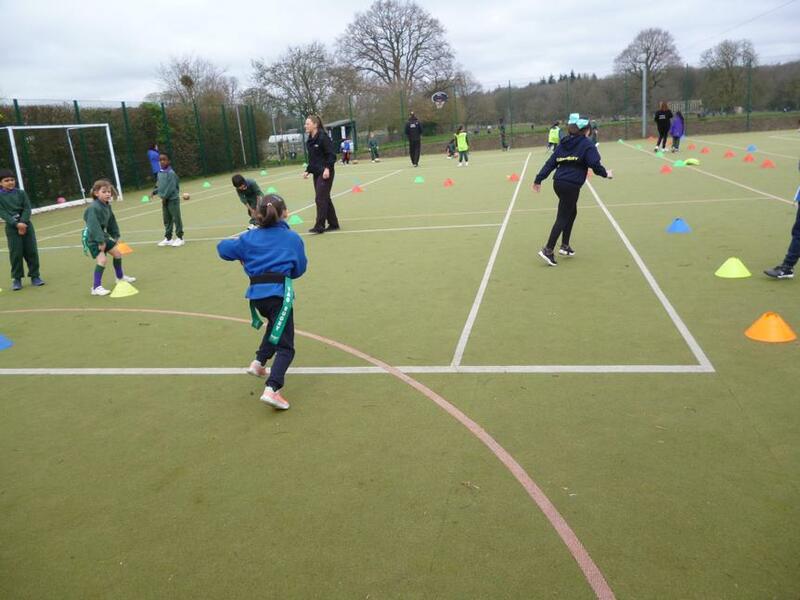 The festival morning took place at York House school, where the children participated in six multi-skills activities, including a Tag Rugby match with mixed York House and Cassiobury Infant students.